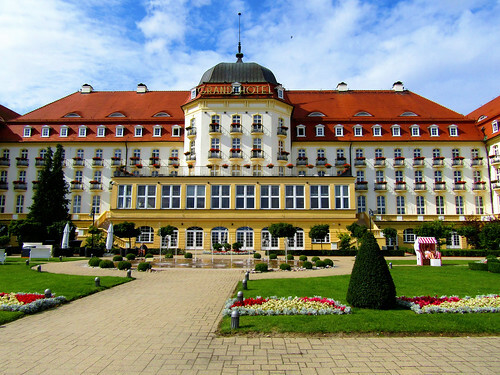 The Sofitel Grand Hotel is the most iconic building in the Polish city of Sopot. 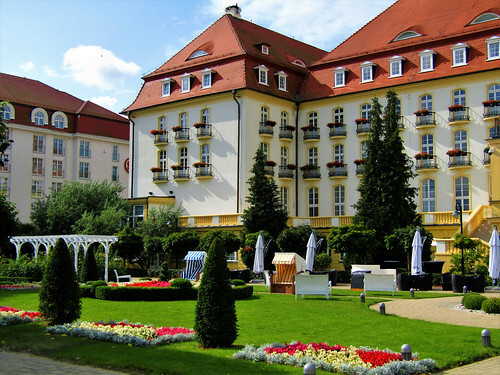 located at the Baltic seashore, this five-star luxury hotel opend in 1927. 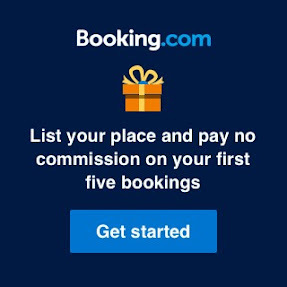 It was originally called the Kasino Hotel and during its rich history some of the most famous people stayed here. In the beginning of the 21th century, the Grand Hotel was taken over by AccorHotels and underwent a complete refurbishment. 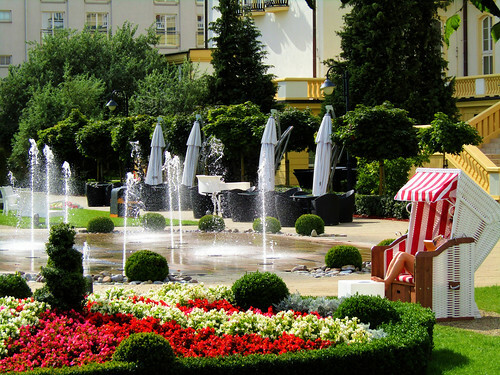 With the opening of the Grand Spa by Algotherm the hotel maintained the history of Sopot as a Spa resort. 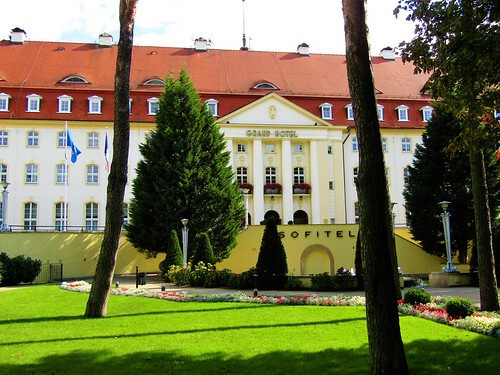 Sofitel Grand Hotel in Sopot is located next to famous longest wooden pier in Europe and close to the city centre. The hotel has a seaside view and a private beach. It's beautiful private garden invites you for a great relaxing time in the vintage beach chairs. 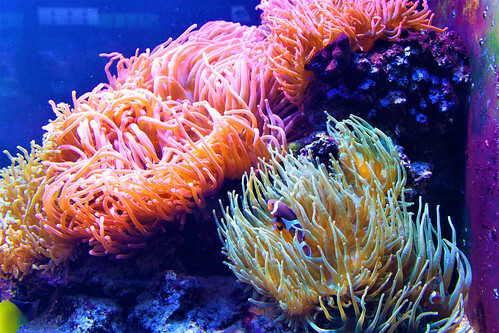 Location: Powstańców Warszawy 12/14, 81-718 Sopot, Poland. 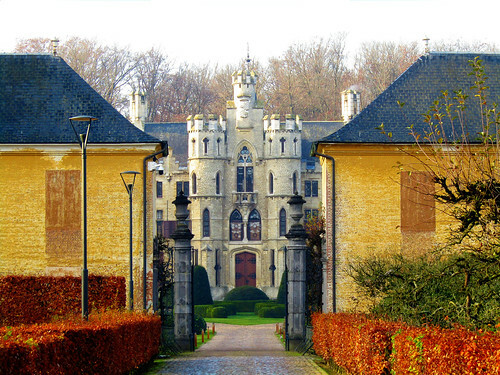 De Borrekens is a moated castle located in the municipality of Vorselaar in Belgium. 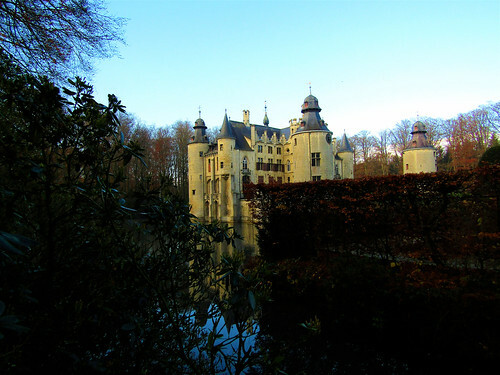 The castle was presumably built around 1270 by the Rotselaar family who were stewards of the Dukes of Brabant. 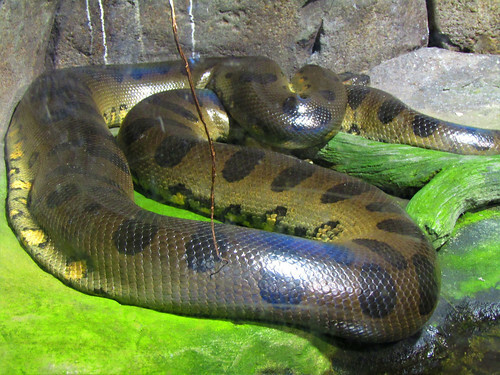 The castle underwent various big renovations and extensions. 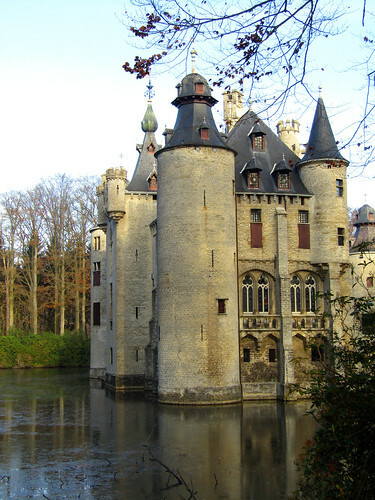 It's current neo-gothic appearance was given after the castle was rebuilt between 1850 and 1860. The outbuildings with stables were built in the 18th century. 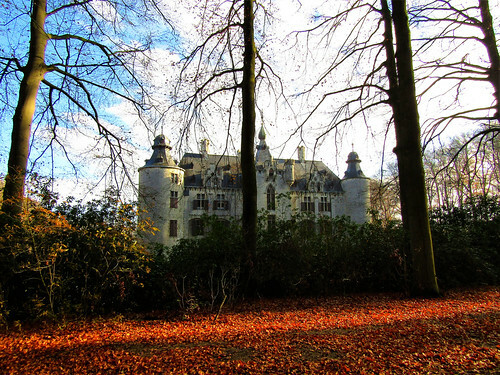 De Borrekens Castle is not open for visitors, you can however walk through the forest surrounding the moat and have a look at it. Location: use parking at the sport complex De Dreef in Oostakker street, Vorselaar. 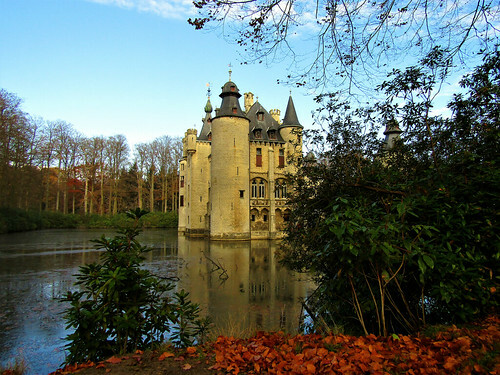 From here you can follow the walking path to the castle. 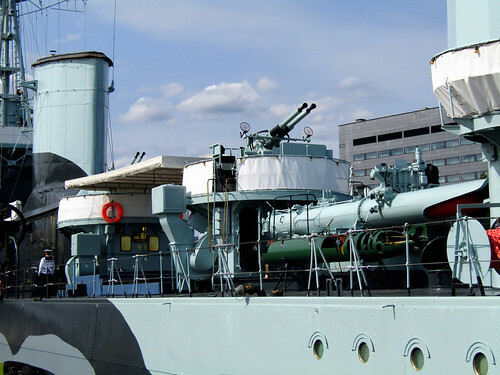 The ORP Błyskawica is a Polish battleship which fought in the Second World War. This Grom-class destroyer was built in 1935-1936 by J. Samuel White at Cowes in Great Britain. 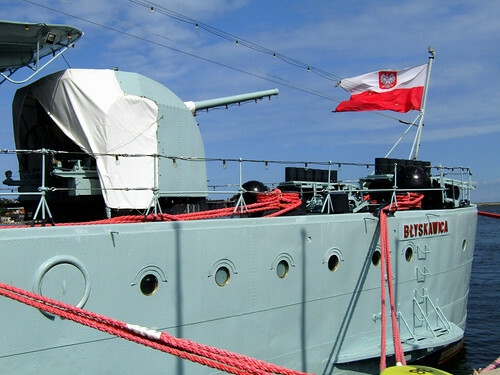 She is the only ship in the Polish Navy awarded with the Virtuti Militari, Poland's highest military order for gallantry. 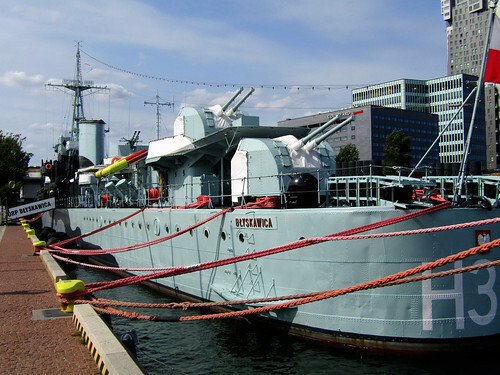 This Polish battleship is now stationed at the Kościuszki Square in Gdynia, next to the Dar Pomorza. 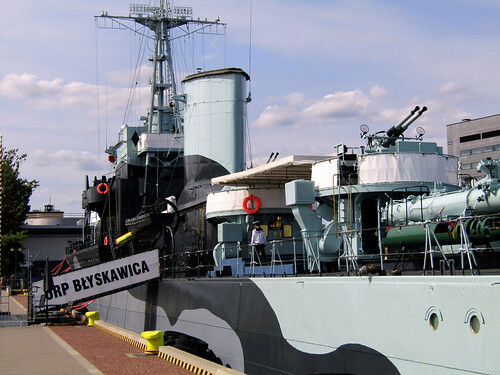 Today the ORP Błyskawica is the oldest preserved destroyer in the world and can be visited as a museum ship. Location: al. 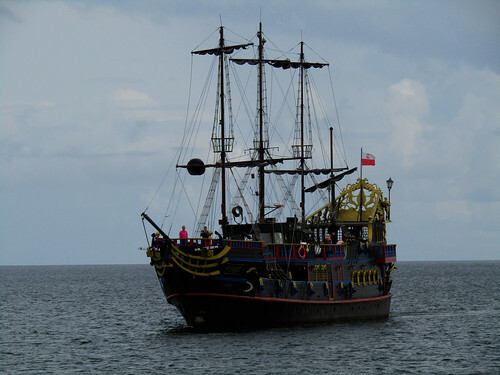 Jana Pawła II, Gdynia, Poland. 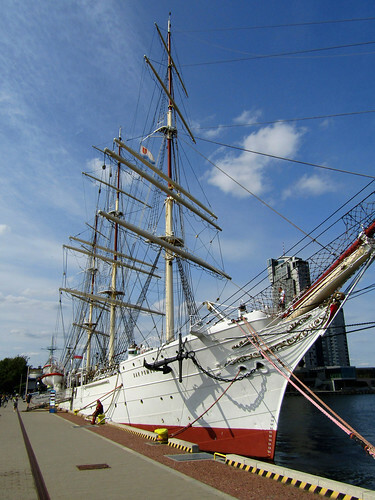 The "Dar Pomorza" (Gift of Pomerania) is a Polish three-masted sailing ship stationed at the Kościuszki Square in Gdynia. 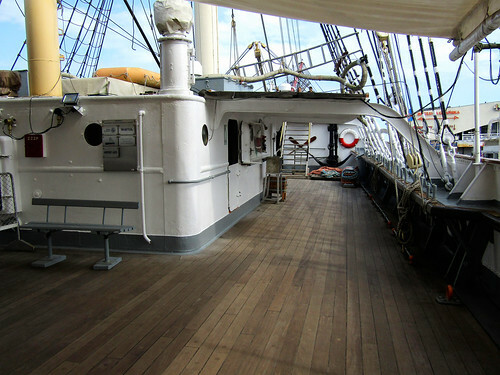 She was built in 1909 in Hamburg as a training ship for the German merchant maritime school. 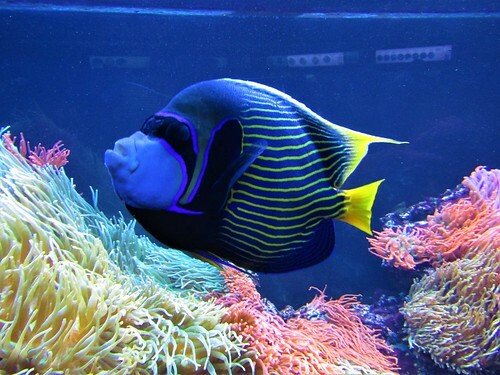 After the First World War the ship was taken by the French to Saint Nazaire. 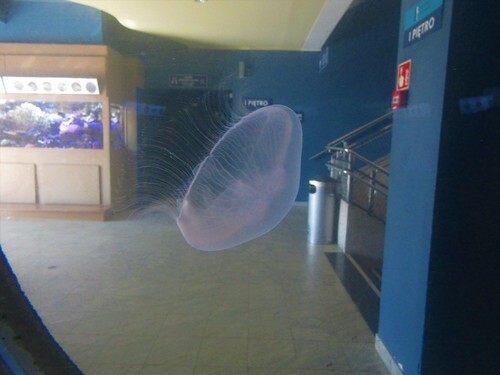 Here she stayed a few years but plans to use the ship were never fulfilled. 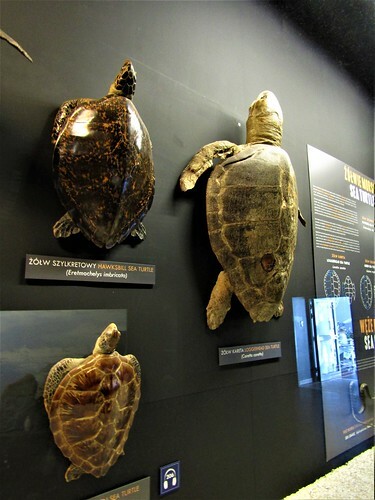 In 1929 the ship was bought by the Pomeranian National Fleet Committee and brought to Gdynia in Poland in June 1930. 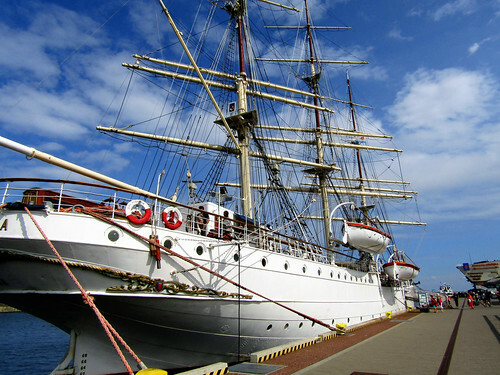 Here she was given to the State Maritime School in Gdynia and became a training ship for the next 51 years. 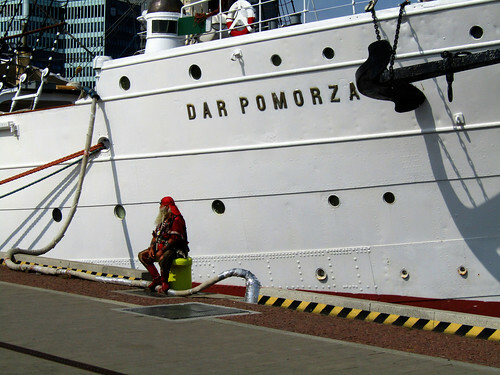 On the 15 September 1981 the "Dar Pomorza" undertook her last voyage to the Finnish harbour of Kotka. On 4 August 1982 she was decommissioned and replaced by the "Dar Młodzieży" as a training ship. 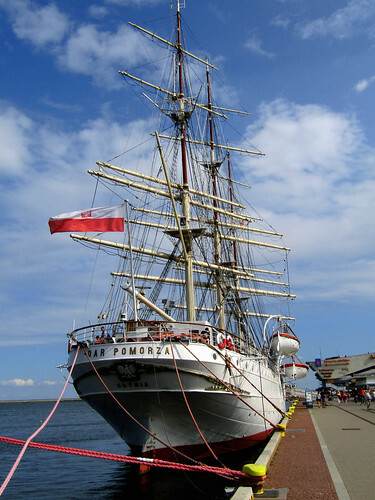 Since that time the "Dar Pomorza" is part of the National Maritime Museum in Gdańsk and now is a museum ship. 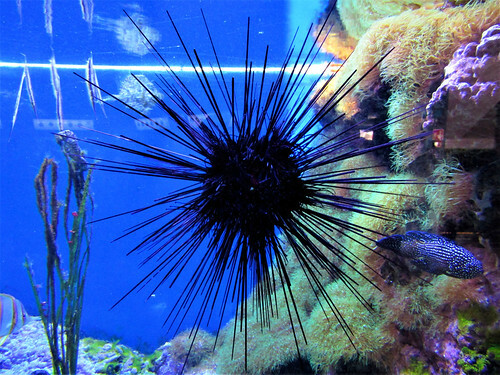 The aquarium in Gdynia at the Baltic Coast is one of the largest in Poland. 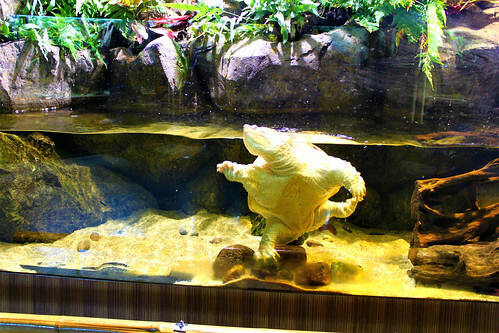 Divided over 3 floors, you can find here more than 1500 live organisms from about 250 species. 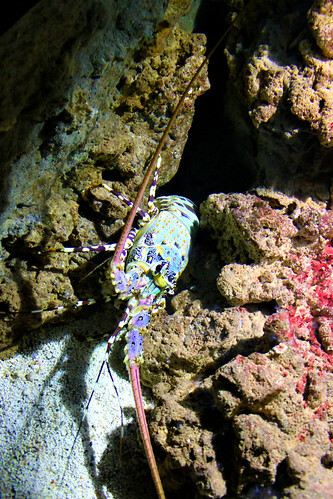 These species come from four major biotopes in the world: coral reefs, ocean tides, dense rainforests of the Amazon and the Baltic Sea. Location: al. 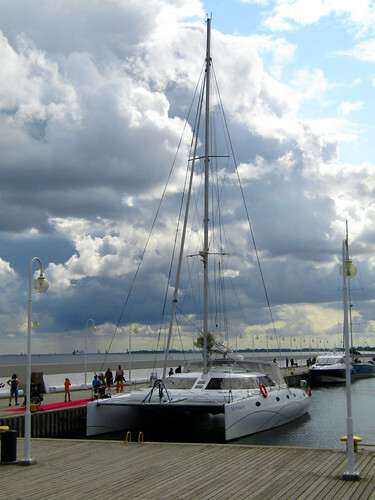 Jana Pawła II 1, 81-345 Gdynia, Poland. 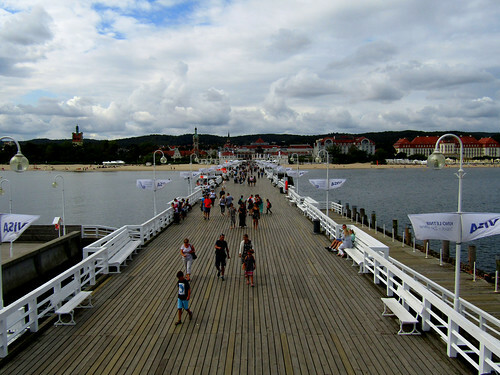 Sopot's pier dates back to 1827 and was built by dr George Haffner. 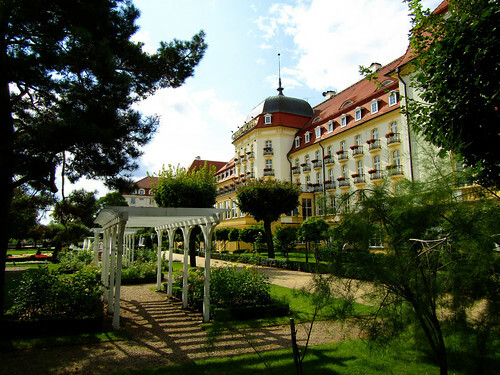 He was a doctor in Napoleon's army and founder of the first spa in Sopot. 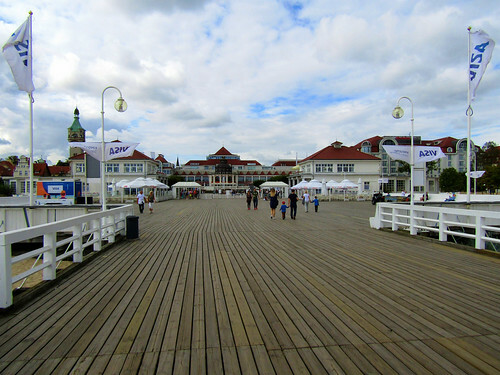 The original pier was 31.5 m, it's present shape was given in 1928 to celebrate the 100th anniversary of the Pier. It now stretches 511.5 m into the sea, which makes it the longest wooden pier in Europe. 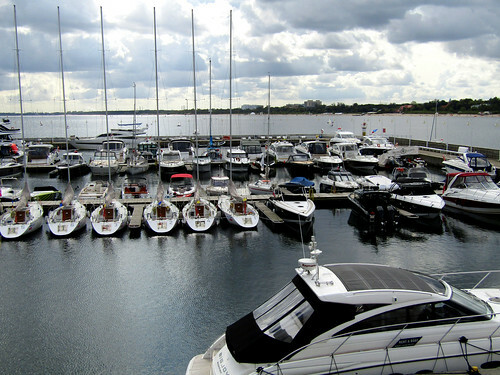 Since 2011 a marina is operating at the pier's head, this can accomodate 100 boats. 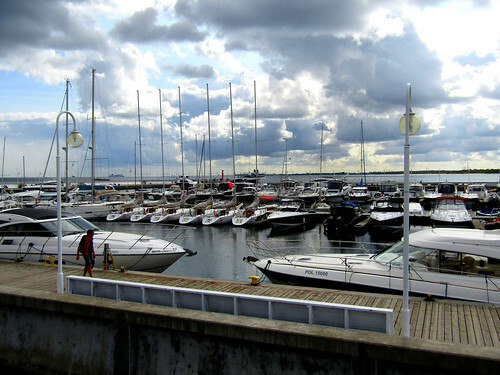 You can also find a restaurant here and it is a starting point for boat trips. 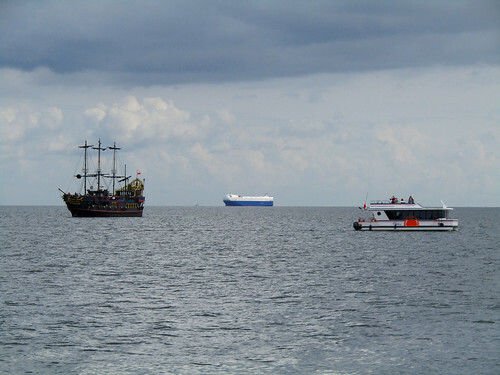 You can chose to take a cruise on a pirate ship, take a banana boat or rent jetski's. 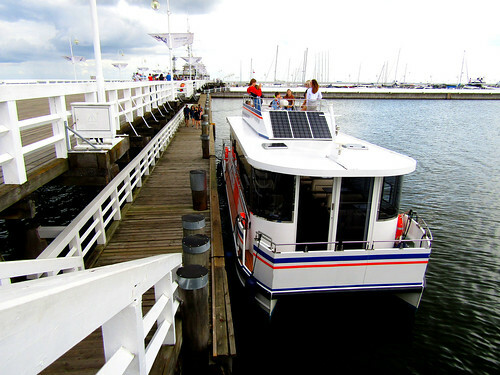 It's also possible to take the water tram to Hel and Gdansk from here. 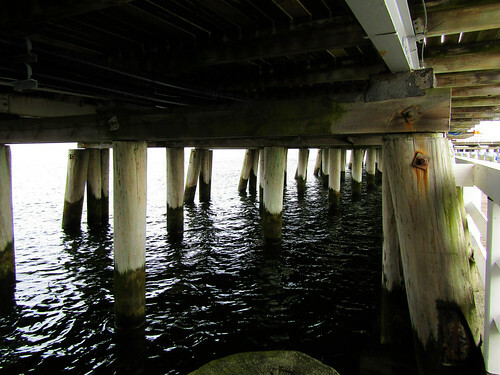 If you wish to walk on the pier you have to pay a small admission fee, this is used for the maintenance of the structure. 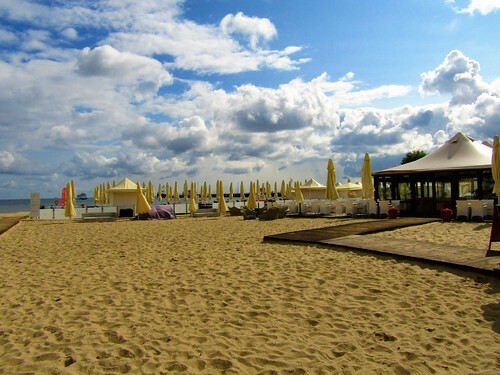 Location: Plac Zdrojowy 2, 81-723 Sopot, Poland.